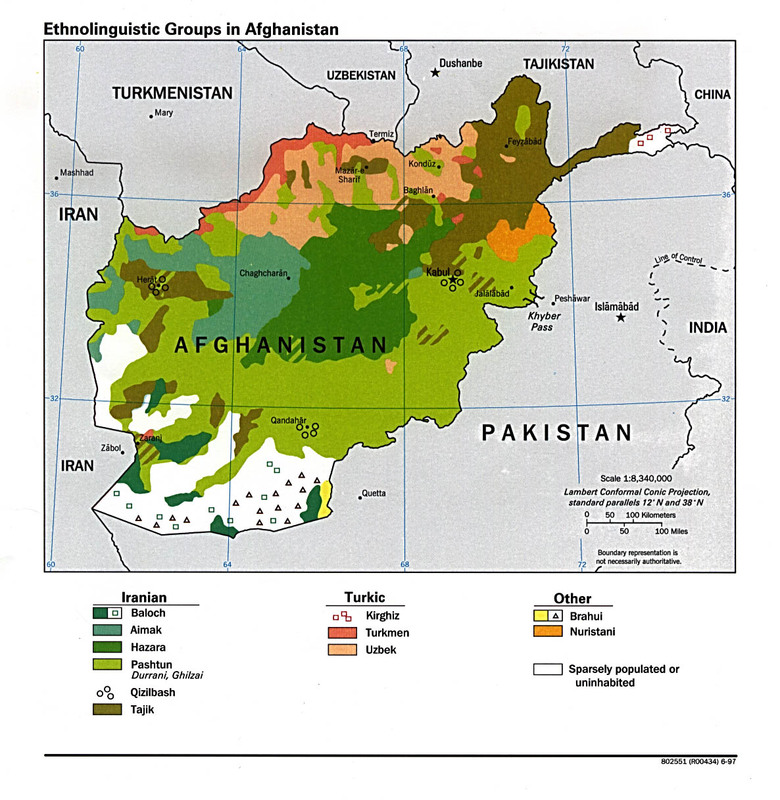 The Tangshuri people are of the Tajik people cluster. 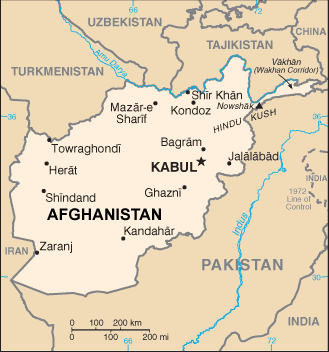 They reside in Afghanistan, in the far northeastern part of Badakshan. Some may also be found in Turkmenistan. They are also known as the Tangshewi people. They speak Tangshuri, or Tangshewi, which may be closely related to Darwazi. The Tangshuri are Muslims. 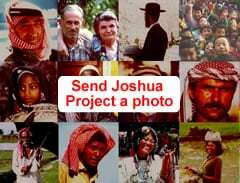 Some Christian audio recordings have been translated into their language. View Tangshuri in all countries.